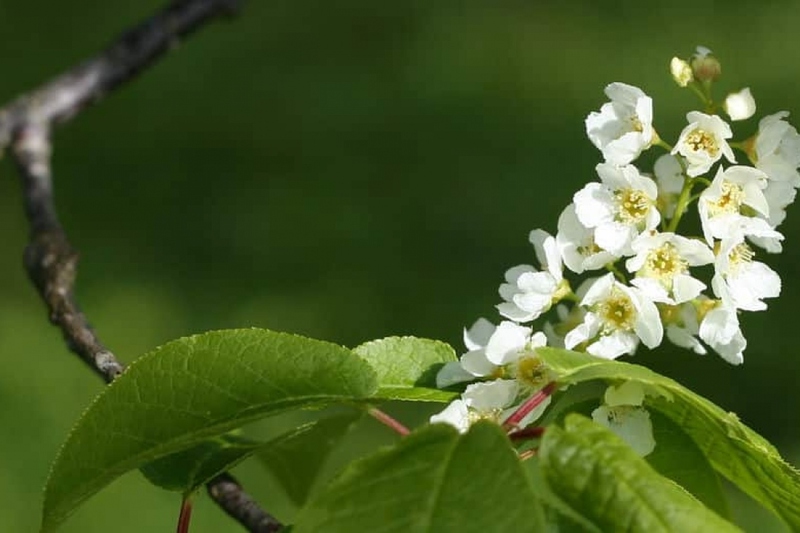 Bird Cherry (Prunus padus): growing, planting, caring. Did you know? If placed at the door, the strong-smelling bark of this tree was said to ward off the plague. Full description for Prunus padus not yet available.